The Niagara Region, Ontario’s wine country, is most well known for its two eminent and internationally well-known destinations: Niagara Falls and Niagara-on-the-Lake. 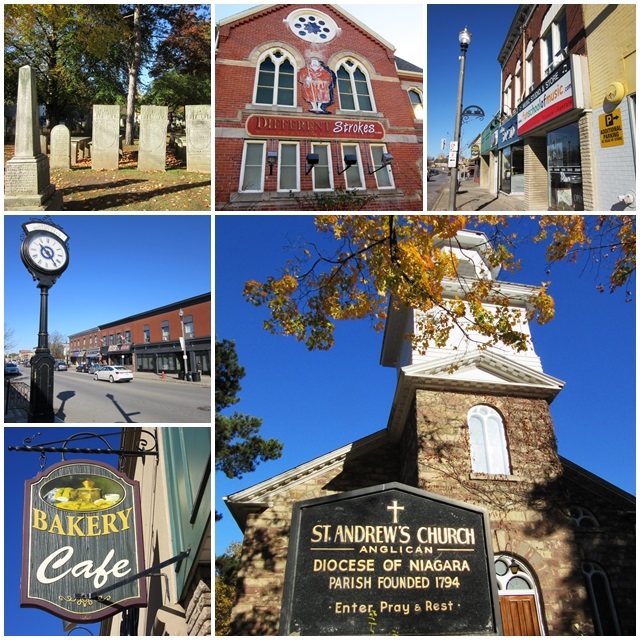 In one of our recent articles we have already visited St. Catharines, which is the largest city in the entire region. But this picturesque area has many pretty small villages that dot the countryside in between the wineries. Towards the north of the region there is Grimsby, a small town with about 25,000 residents that was founded in 1790 by United Empire Loyalists. Many Grimsby has undergone a series of changes over the years and morphed from a small farming village into a manufacturing centre and later one of the centres of the fruit-growing industry that dominates the Niagara Peninsula. During the summer season, it’s a great place to stop at one of the many road-side stalls where local farms sell tender fruits such as apricots, peaches, cherries, plums and other fruit. During the late 1800s, Grimsby also became an important beach town with its location on the shores of Lake Ontario. In recent years, wineries and distilleries have popped up all over the area, which makes Grimsby the starting point for a tour through the Niagara wine region. In early September, the Art Festival on Nelles Boulevard attracts large crowds who visit some of Canada’s most talented artists and craftspeople. During late April, the Grimsby Public Art Gallery puts on an event called “Wayzgoose”, a festival for book lovers with demonstrations of paper making, book binding, calligraphy and other arts related to book making. Beamsville is just a little east of Grimsby and with less than 11,000 people it is a smaller town. Many wineries are located here and many have won impressive international awards. Two of the oldest houses in Beamsville date back to the original settlers, Jacob and Catharine Beam who came to Ontario from New Jersey as United Empire Loyalists. Both of Jacob Beam’s historic homes are still in existence. One of the most popular events in Beamsville is the Strawberry Festival that is held every year in June. A great time to visit this area is spring time when the fruit orchards are in full bloom. Blossom Sunday traditionally is the Sunday before Mother’s Day and a great time to view the blossoms at their peak. Closeby is Thorold, a town of about 18,000 residents that is located right on the Welland Canal. Ships that are travelling through the Welland Canal must climb the Niagara Escarpment here and that’s why the town’s nickname is “Where Ships Climb a Mountain.” Every year, more than 3000 lake and ocean-going vessels pass through the eight locks of the Welland Canal, carrying 40 million metric toncs of cargo through this astounding marvel of engineering that connects Lake Erie with Lake Ontario. Actually, since the first half of the 19th century, there have actually been four different Welland Canals, and the one in operation today dates back to 1932. At Lock 7 there is a viewing complex that allows visitors to view huge freighters as they get lifted up and down in the canal’s locks. A complimentary movie and more than 60 historical pictures are also available to educate visitors about the operation of the Welland Canal. 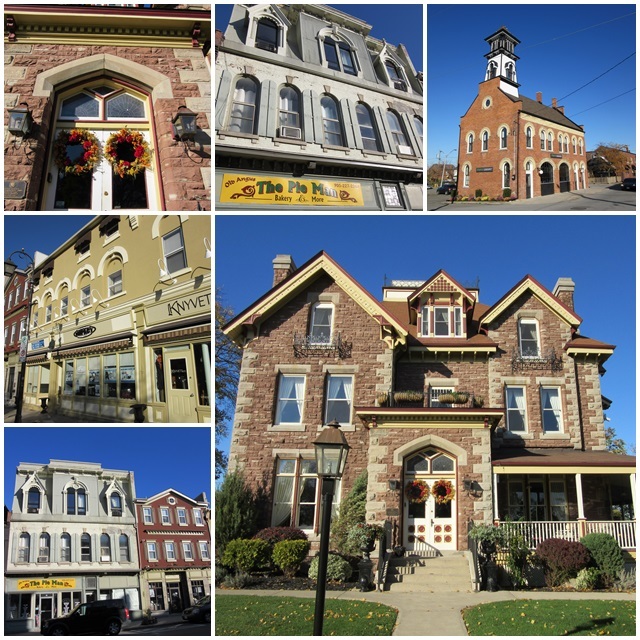 Thorold has a nicely rejuvenated historic main street and an impressive collection of historic sites that include the Old Fire Hall, the Welland Mills, Chestnut Hall and Maplehurst – also known as the Keefer Mansion that today is an upscale inn with 10 guest rooms. Some of the big events in this historic town include the Mayor’s Canada Day Picnic and the Thorold Santa Claus Parade. 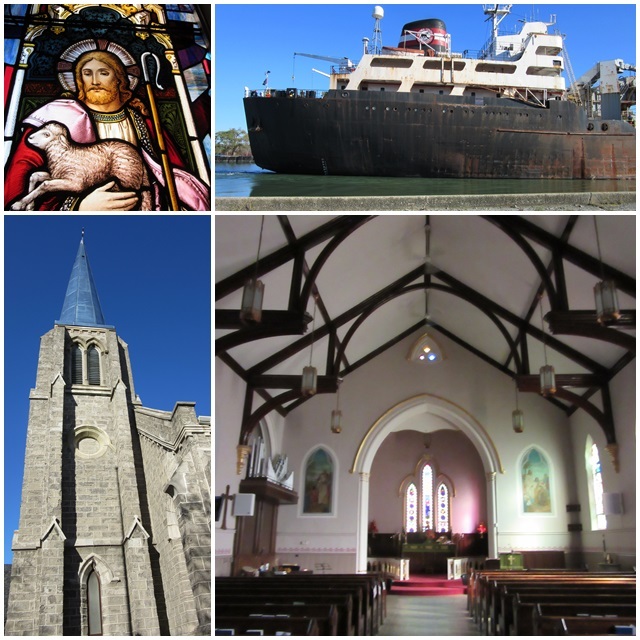 In the surrounding area you can do many different tours, from bicycling tours next to the Welland Canal to cemetery tours, tours of mid 19th century churches and tours that visit different locations that commemorate the War of 1812. 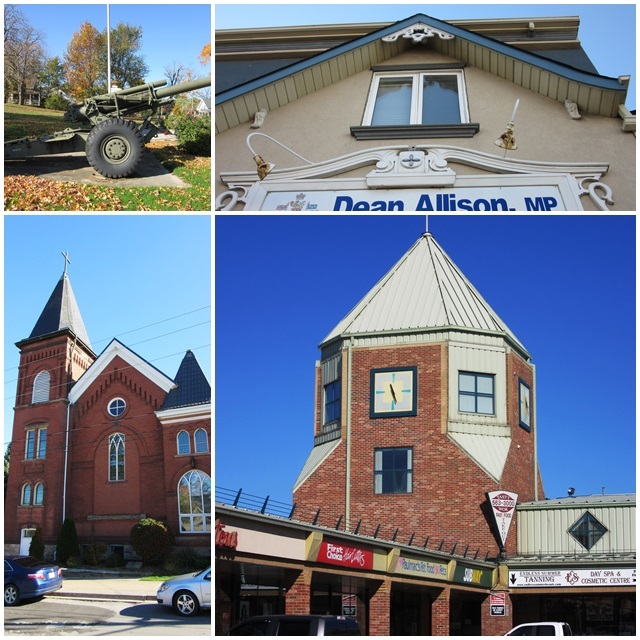 The Niagara Peninsula is a very diverse travel region with many different towns and villages. One of the great aspects of this area is that everything is very close together and it is extremely easy to visit several towns in one day. Grimsby, Beamsville and Thorold make for great stops in Niagara’s wine country.